Here we study to invest with conscience. Cooperation and team up is the key to invest with more security. Do you have questions about how we can help you? Email us and we’ll get in touch shortly, or call us and we would be delighted to speak. Foreign exchange (forex) trading has become incredibly popular in recent years thanks to the ubiquity of online trading platforms and the 24-hour nature of the market. While many institutional investors rely on algorithmic trading, retail traders have only recently been able to harness the power of automated forex trading systems. There is no central marketplace for currency exchange trade is conducted over the counter. The forex market is open 24 hours a day, five days a week, except for holidays, and currencies are traded worldwide among the major financial centers of London, New York, Tokyo, Zürich, Frankfurt, Hong Kong, Singapore, Paris and Sydney. The forex is the largest market in the world in terms of the total cash value traded, and any person, firm or country may participate in this market. A forex hedge is a transaction implemented by a forex trader or investor to protect an existing or anticipated position from an unwanted move in exchange rates. By using a forex hedge properly, a trader who is long a foreign currency pair, or expecting to be in the future via a transaction can be protected from downside risk, while the trader who is short a foreign currency pair can protect against upside risk. It is important to remember that a hedge is not a money making strategy. A vital aspect of risk is determined by how much trading capital you have available. Risk per trade should always be a small percentage of your total capital. 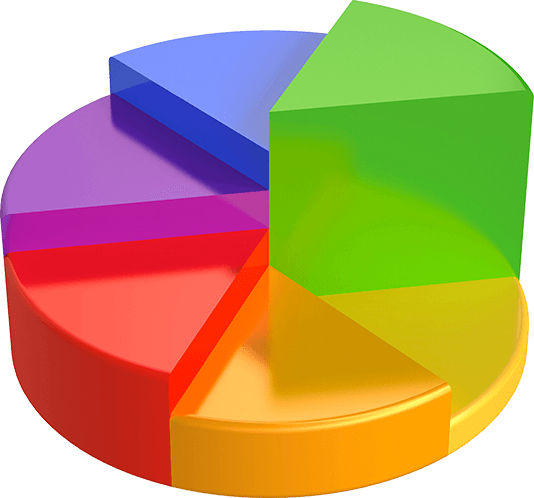 A good starting percentage could be 2% of your available trading capital. So, for example, if you have $5000 in your account, the maximum loss allowable should be no more than 2%. With these parameters your maximum loss would be $100 per trade. A 2% loss per trade would mean you can be wrong 50 times in a row before you wipe out your account. This is an unlikely scenario if you have a proper system for stacking the odds in your favor. We are speculating in forex markt and speculating is not gambling. The difference between gambling and speculating is risk management. 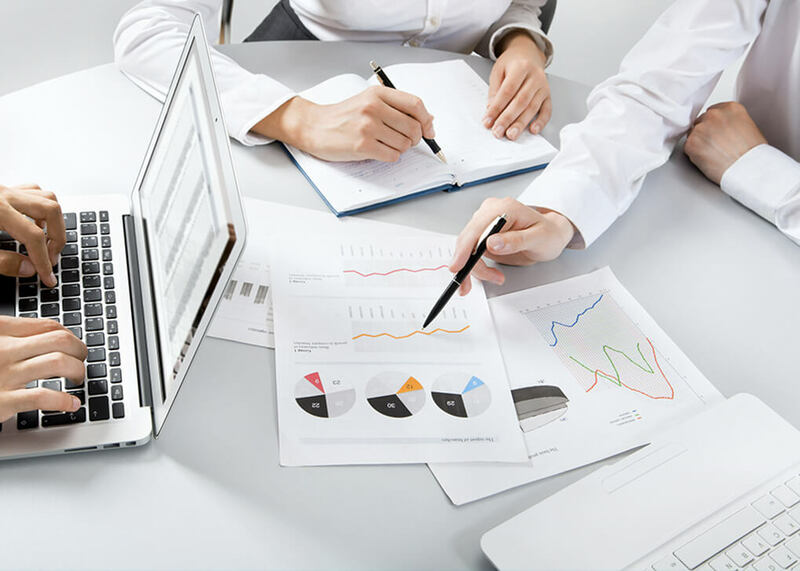 Associate with money management that is the process of budgeting, saving, investing, spending or otherwise overseeing the capital usage of an individual or group. Advice and guides to help improve your finances from every member of our site. Development of own Robots and Machine learning. The foreign exchange market is not dominated by a single market exchange, but a global network of computers and brokers from around the world. Forex brokers act as market maker as well, and may post bid and ask prices for a currency pair that differs from the most competitive bid in the market. If you are really interested on the success of this market and everybody involved. Contact us to a great partnership.